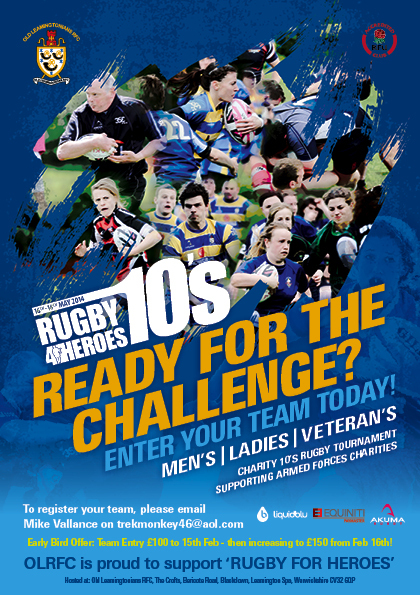 Old Leamingtonians RFC will host the ‘Rugby for Heroes’ Festival for the fifth year running on 10th-12th May 2013 and are aiming to put on their best ever Festival of sport, music and fun for all the family. 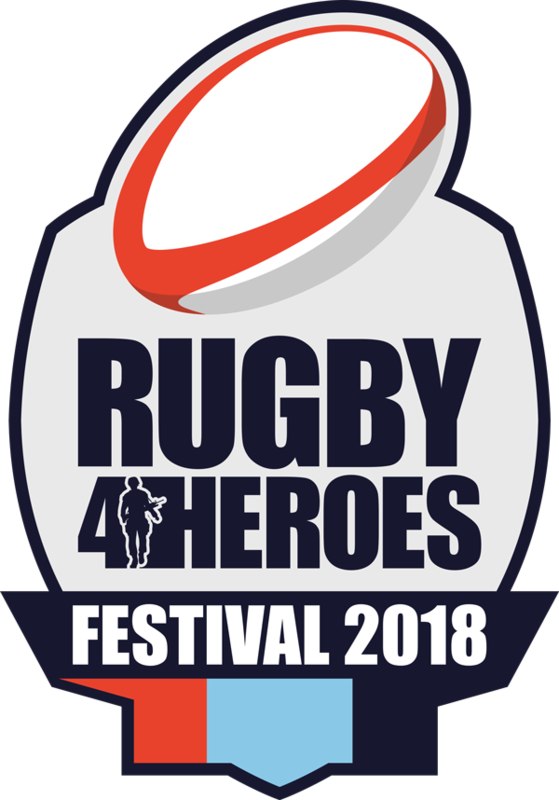 “In a busy modern world, there are very few days in the calendar that are set in stone, that are non-negotiable, but Rugby For Heroes is one of them. 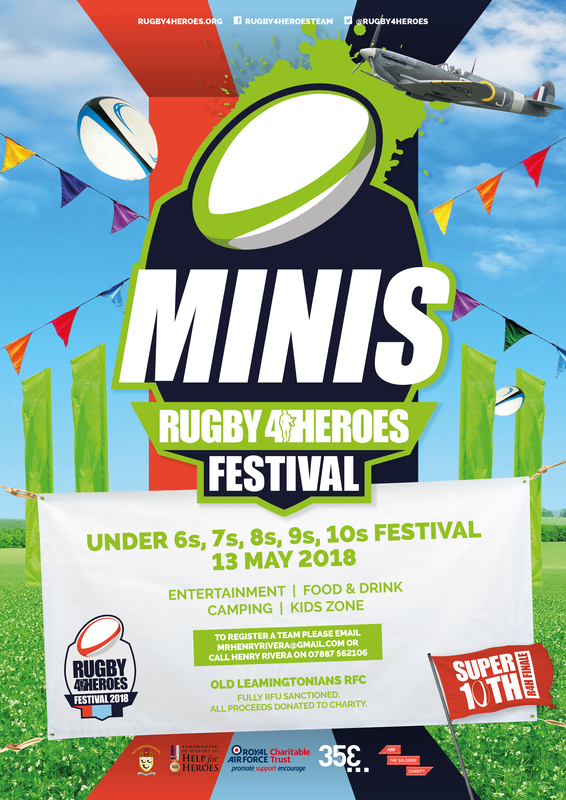 It’s a gathering of the rugby family to commemorate and celebrate those we have lost, and is quite simply an un-missable event. 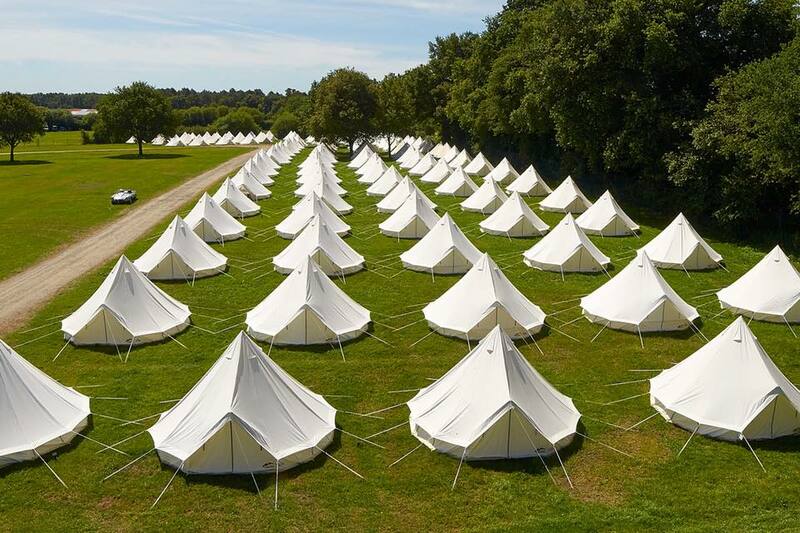 The achievement in putting together such a day is not to be underestimated, requiring a huge amount of effort by a large number of people, but the end result invariably lives long in the memory. 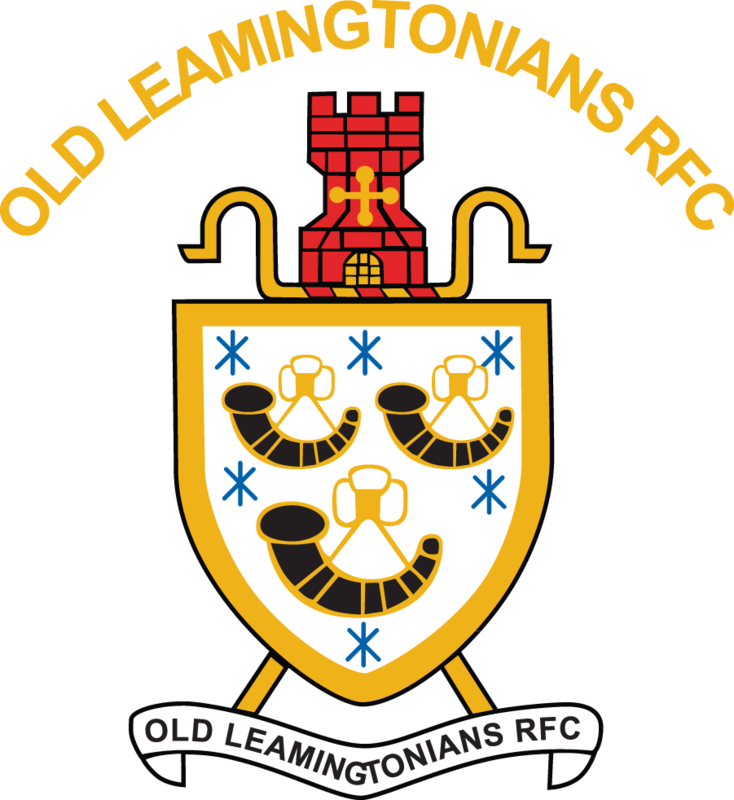 First there is the setting – Old Leamingtonians RFC – the epitome of a friendly, vibrant local rugby club. 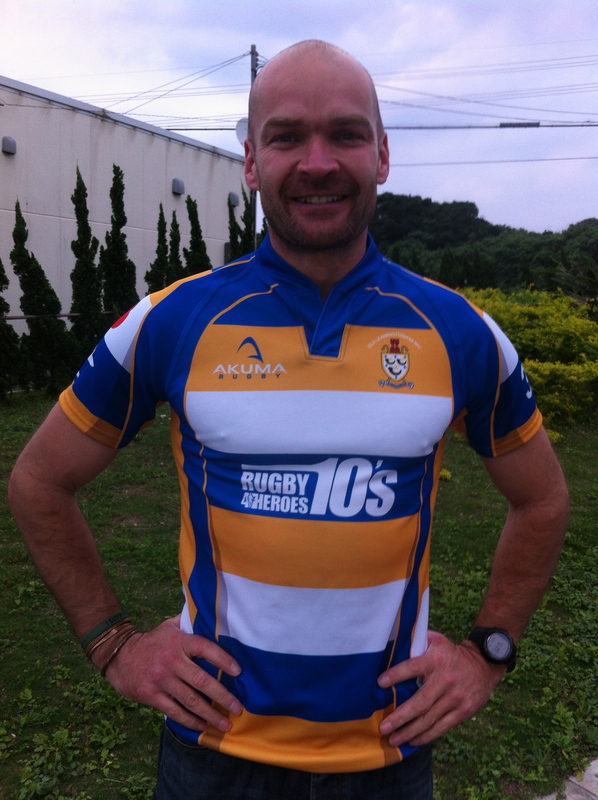 There is the rugby itself – this might be the ultimate good natured gathering, but once the whitewash is crossed, everyone means business and no quarter is asked or given. 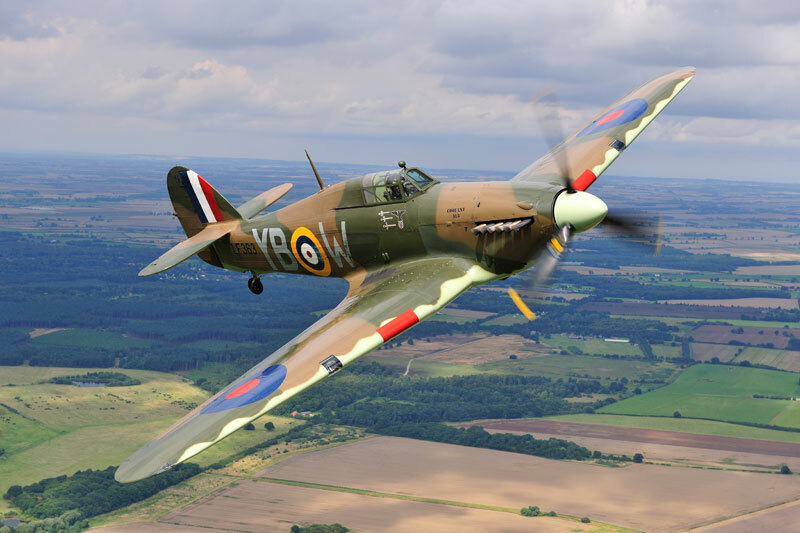 And looming large over everything is the spirit of the event itself, which runs clearly through every pass given, every tackle made, and every pint sunk. The event raises money for those we have lost, to help those they have left behind, and to honour their memory. 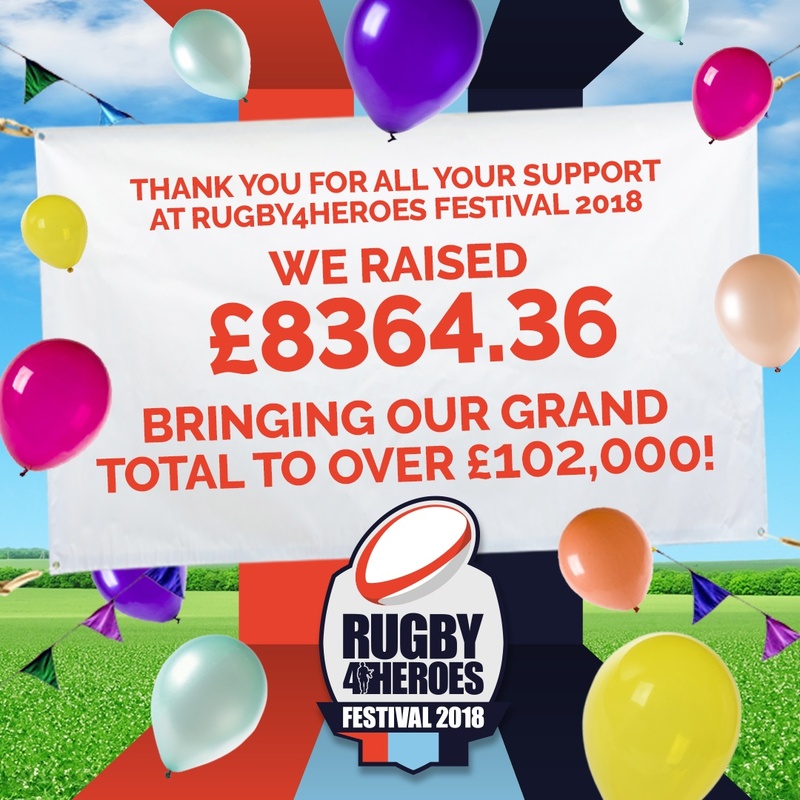 Such is the spirit of the weekend, that nearly twenty thousand pounds has been raised by the previous Rugby 4 Heroes events, a monumental achievement by all concerned. I am extremely honoured to have been asked to be Patron of the event. As an ex-Royal Marines Officer and sometime tv presenter, I am assuming that my media profile and Services background has very little to do with this. As with all rugby players of a certain age, who sneakily think they’ve still “got it”, I can only assume that such an honour is due to my coruscating pace, bewitching side step, and pile driving hand off. 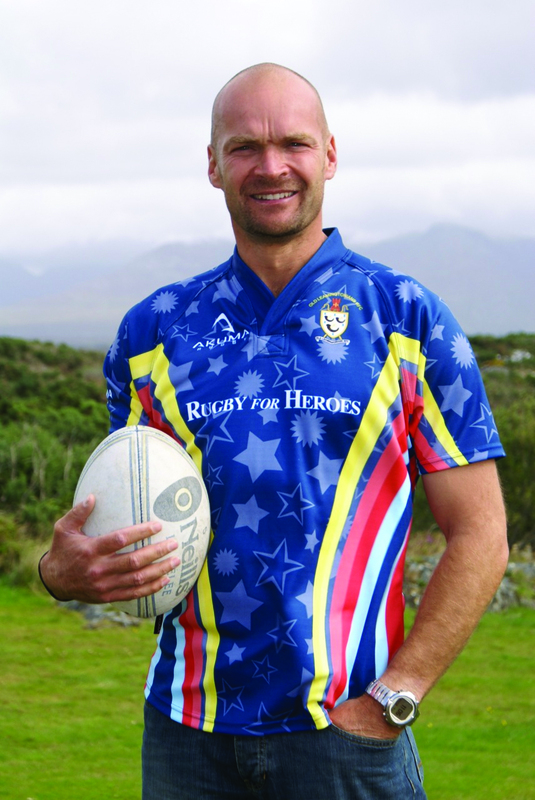 It is very difficult indeed to epitomise the spirit of the great game we play. 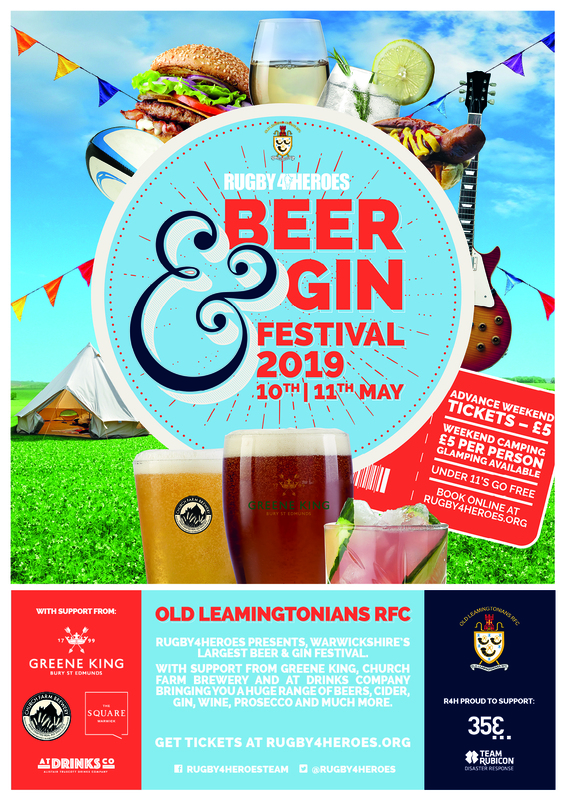 But for one weekend a year, at Old Leamingtonians RFC, as the rugby family gathers to commemorates those who have fallen in battle, we come fairly close. 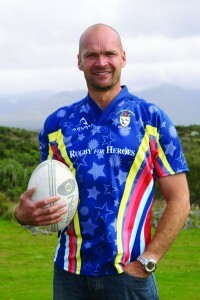 A great event, a great club, and the most worthy of causes. My warmest congratulations to all of those concerned, you do yourselves proud.